As beauty junkies, we have all splurged on a MAC lipstick, a Dior foundation or a YSL serum once in awhile. Those are our prized possessions that we use sparingly, to say the least. Well these beauty companies beg to differ. 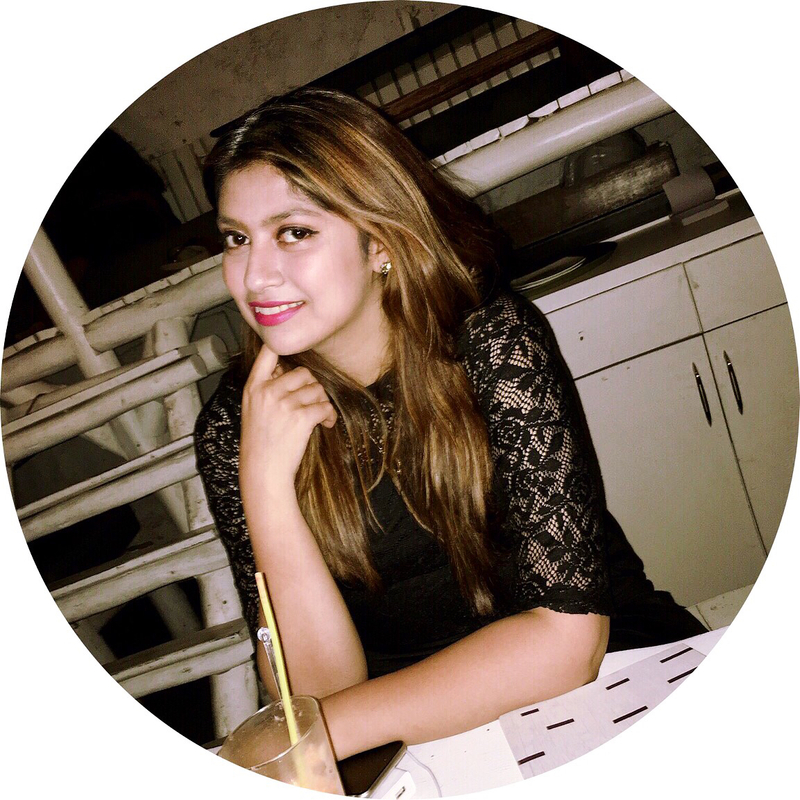 One of those midnight clicking sessions brought me to a website that was talking about a mascara tube that was made of gold and diamonds and I thought, there HAS to be more where this came from. So, behold dear friends, a list of the most expensive beauty products the world has to offer, on a platter, literally! We all have those lip balms lying around, in our bags and bathrooms, around our room, in the pocket of our jeans… you catch my drift. So when I saw this lip balm that retails at about Rs 5,096 for 0.8ml, my heart gave way as I softly caressed my favourite Rs 100 lip balm. Unless this lip balm transforms my lips into Aishwarya’s lips, I’m good with any lip balm lying around the house. We are known to sometimes just shell out money for a high priced treatment or serum that promises results or even a makeup brush that eases application (beauty blender lovers raise your hand), but toothpaste, really? This pricey paste is a blend of minerals and the brand’s proprietary ingredient Rennou, which is a fluoride alternative found in cocoa beans that strengthen tooth enamel. 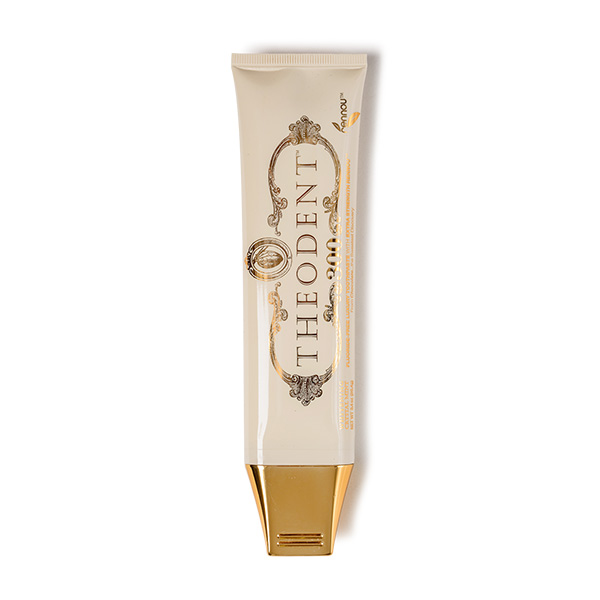 Their regular range of toothpaste costs about Rs 768 but Theodent 300 represents the ‘extra-strength’ version of the proprietary formulation of non-toxic ingredients, which puts it at Rs 6,400. Apparently, inspired by Christian Louboutin’s iconic red-soled stilettos, this signature shade is not just a lipstick, it's packaged in a black vial that doubles as a necklace. It comes in a silk pouch and is retailed at about Rs 7,680, if you can’t afford the shoes, you can definitely sport the lipstick! For beauty junkies, I think our life passes by trying to find the right foundation. From something that isn’t the right shade to something that cakes up after a while, we have all been through the motions. 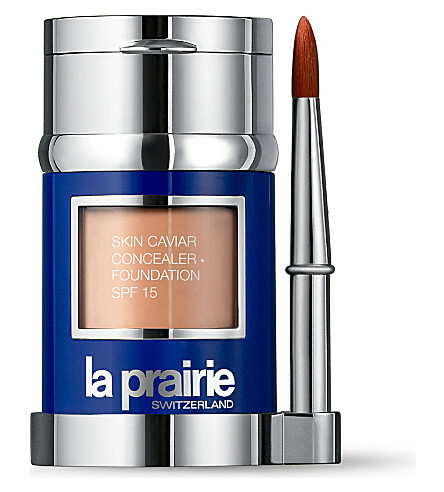 While a great foundation can cost up to Rs 3,000, La Prairie has a different idea. This natural looking formula infused with caviar costs about Rs 14,000 for 50 ml, and it is known to cover up ALL blemishes while keeping the skin supple. 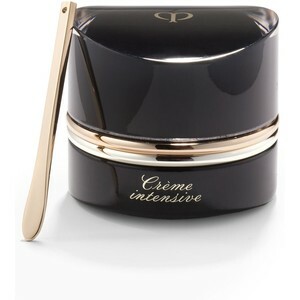 Beauty editors the world over are obsessed with Cle de Peau. Don’t get mistaken by their French name, they’re a Japanese brand, and the Japanese are known for their incredible knowledge of the science of beauty, and commitment to quality. The brand combines these strengths with a modern French sense for sophistication. This is essentially an anti-ageing night cream that targets the lymphatic system, eliminating toxins and working like an overnight elixir. The product released around 2016 and since then has won several awards including those from beauty magazines like Allure and Glamour. 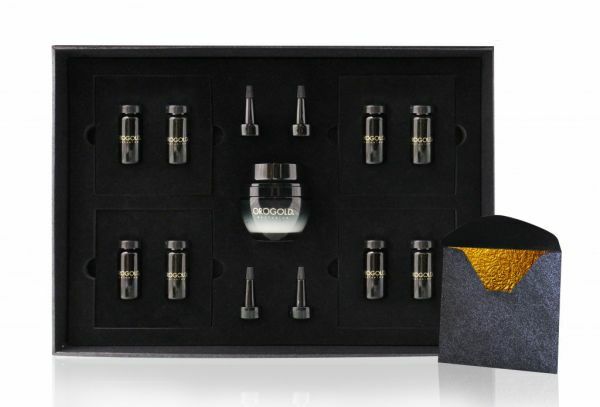 It retails at a whopping Rs 64,000 (approx) for 40ml. 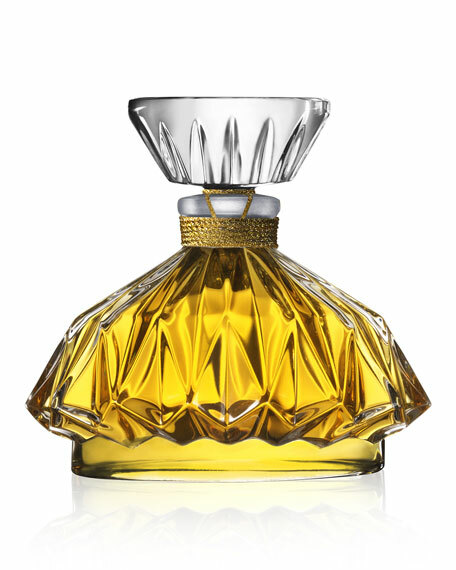 Guerlain has always been in the news for their makeup products flashing with ingredients like precious gems and gold. But this treatment claims that you will have renewed skin within just 28 days. It is made with the molecular extract from ‘the imperial orchid’, that aims to revitalize the skin by helping with cellular regeneration and boost its longevity, firmness, density and radiance. This entire treatment comes up to about, Rs 1,06,758 for the 4 tubes needed for the treatment. 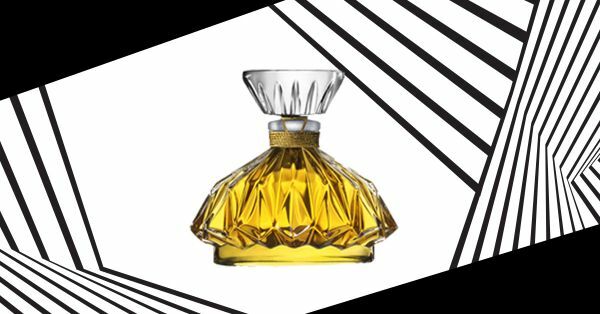 Jean Patou’s famous limited edition perfume was a surprise entrant that caught me off guard. When it comes to fragrances, we are used to them being a little steeply priced. But this one retails at about Rs 1,15,200 for 30ml and that definitely caught my attention. What makes this product so special is the harvest—the flowers only bloom for two weeks in a year and it takes almost 11,000 of them to make just one bottle! 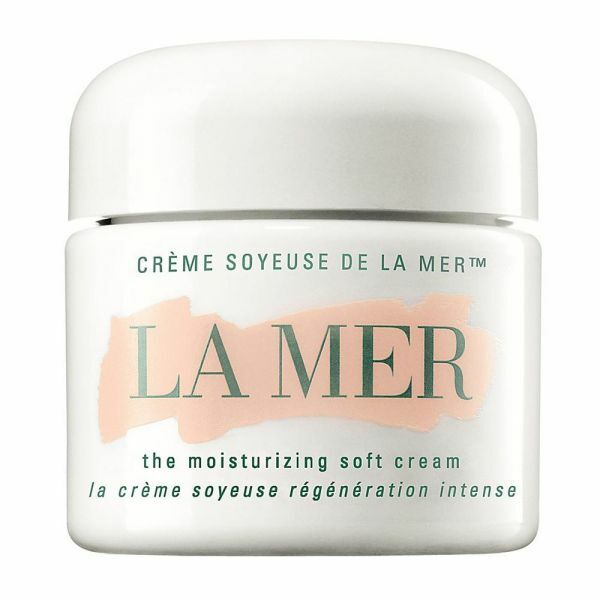 This iconic moisturiser is a favourite for most people in the beauty circuit. It contains the copyrighted and ‘secret’ Miracle Broth, which claims to moisturise and rejuvenate the driest of skin. Well at approx Rs 1,31,985 for 500ml, I feel like asking it to solve my life problems too! 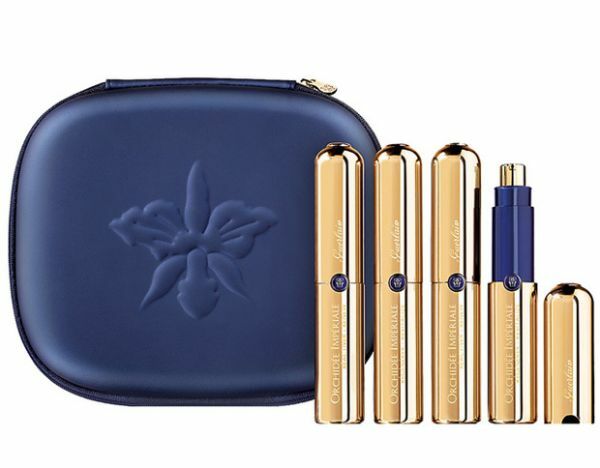 Said to be a mix of Cleopatra’s beauty regime and modern day skincare, the OROGOLD 24K Cleopatra Nano Regimen is a set of three products that work in sync to diminish wrinkles and lines. For Rs 5,12,000, you get a cream, a serum and eight envelopes containing gold sheets that are meant to be left on the skin for 20 minutes and then massaged directly into the skin using the serum. Cleopatra better be waiting for me in the afterlife if this treatment doesn't work! This one had me confounded, I had to stop my browsing and actually stare at the screen with sheer disbelief while hugging my comfort blanket. Jewellery couturier Azature, the self-described “Black Diamond King” decided that jewels in JUST jewellery were not enough. 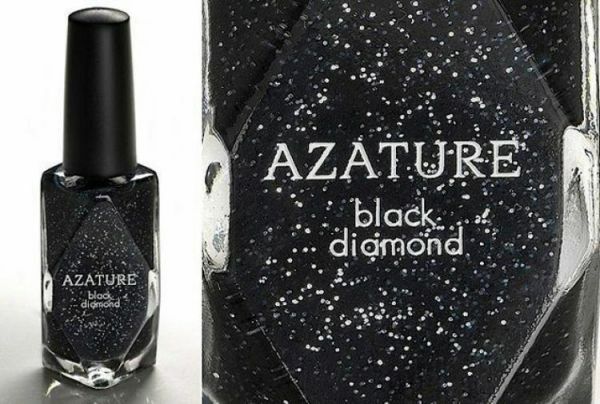 He started producing a one-of-a-kind bottle of diamond-infused nail polish, that costs a quarter of a million dollars. YES! So, that would mean about Rs 1,60,00,000. *Breathes in and out slowly* This nail paint is only sold privately through their headquarters in Los Angeles. They felt bad for the few of us who don’t have a quarter of a million dollars lying around, so they came out with a $25 version too, that has just one diamond.